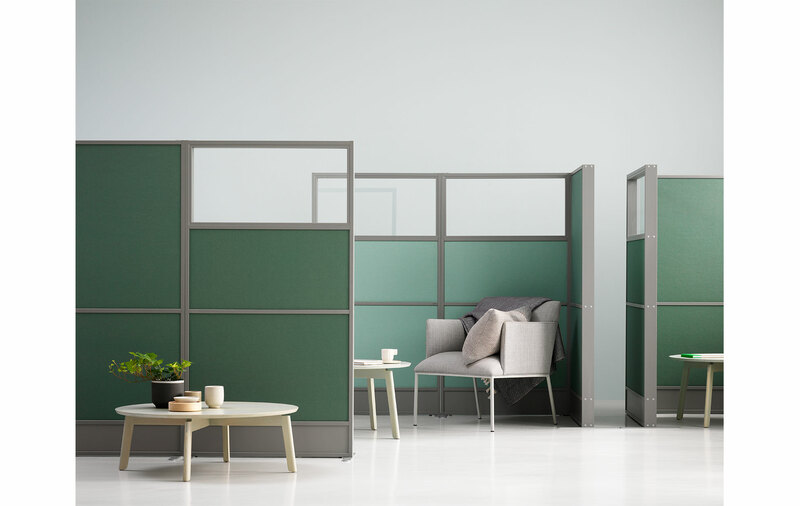 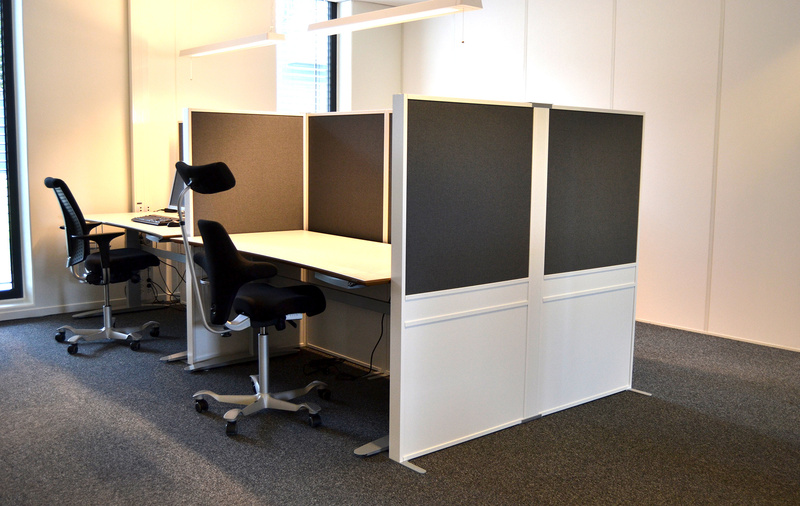 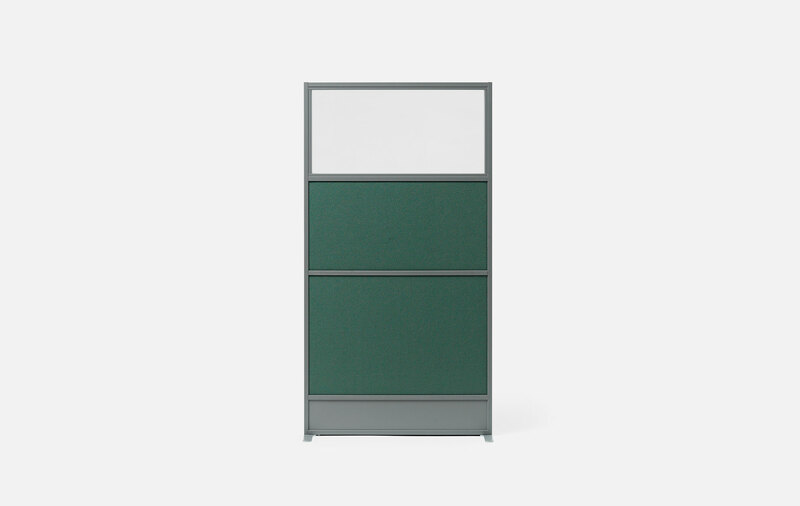 The Offizz floor screen has been designed to dampen the general noise level in an office and provide screening. 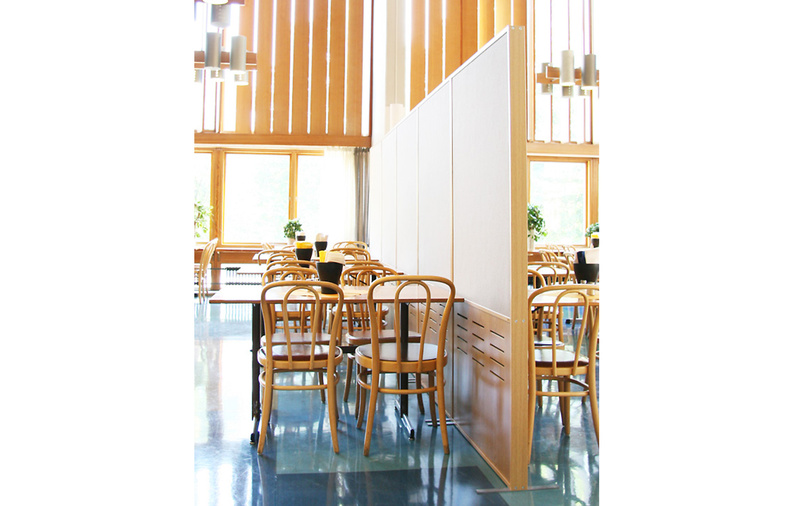 An MDF dividing strip is always located at a height of 700 mm from the floor. It is possible to select filling for top and bottom. 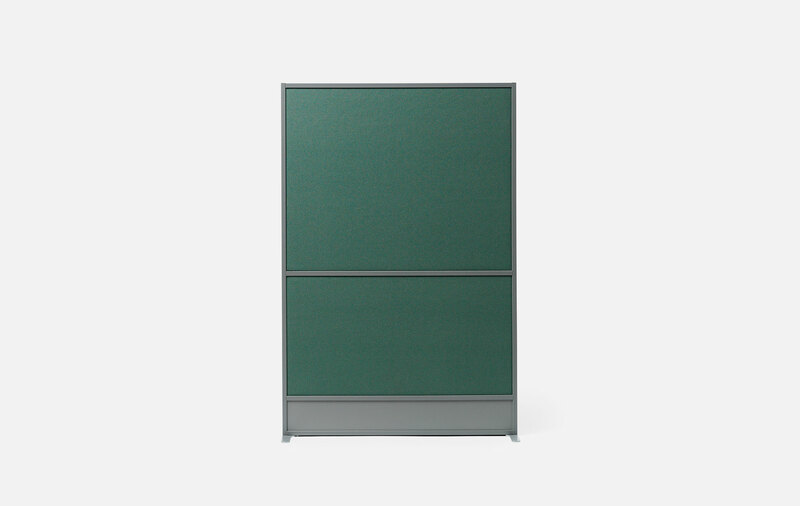 Can be supplied with toughened glass in the top section, with or without frame.